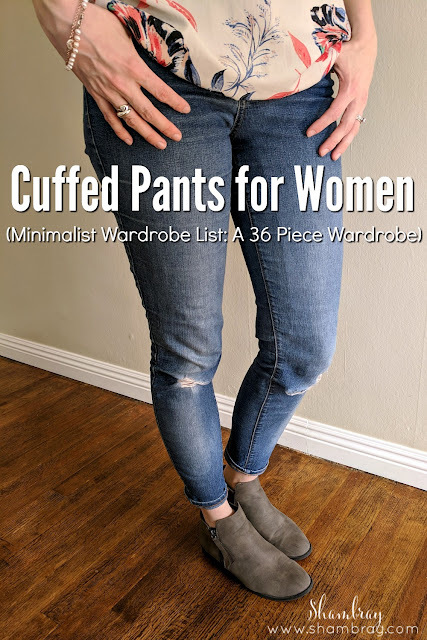 Cuffed pants for women might be an easy category for every women to check off. It seems like a majority of women have them in their closets already anyways. They are great because they go with anything. I like to get my in jean form because that way they are more versatile. You can choose which style of pants best fits your personality and style. Do what you love to wear. I usually say in these posts to pick something that will go with a lot of things. Remember if you have a small wardrobe this is something you want to do. Honestly, the possibilities are endless. I wear mine with any type of shoes. Although, when I wear these pants with my boots, you don't see the cuff, but I still wear them with my boots. I wear them with all types of shirts too. There isn't a type of shirt that I don't wear with them. Honestly the best place to buy them is your favorite place to buy pants. If you have a shape of pants that you like then buy some skinny or straight jeans and then fold them up to add the cuffed part. This is where my current cuffed pants are from. 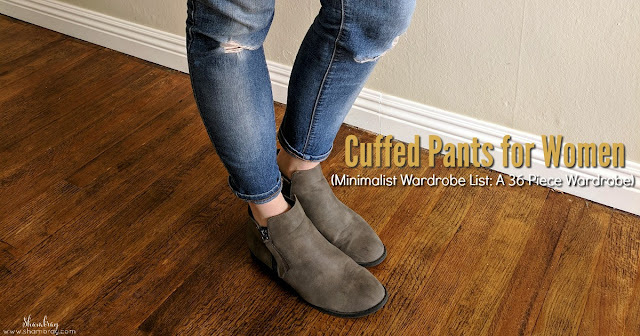 There are SO MANY types of pants here that you can find what works for you and then cuff them. 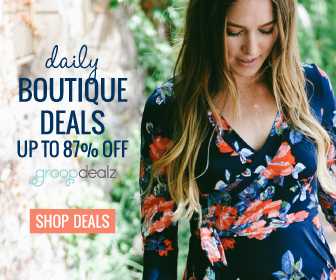 If you are looking for a good deal then this is a great place to start and search for "pants" in the search bar to see if anything comes up. Then from there you can see if any of those pants can be cuffed. Also, there are a ton of outfit ideas when you search this way!